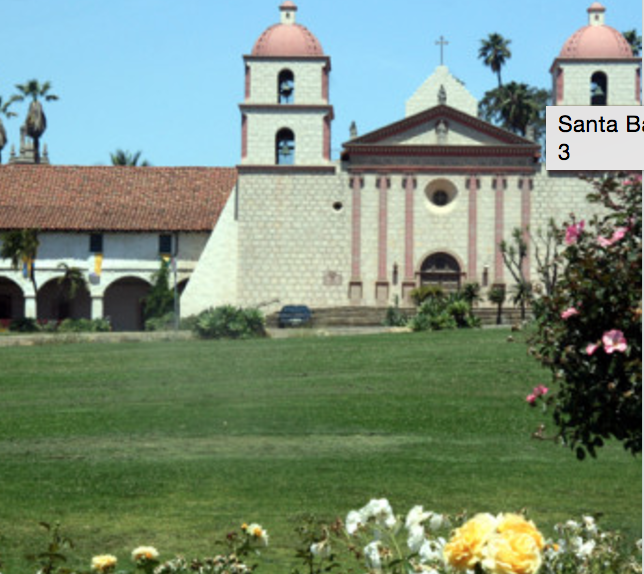 Santa Barbara, California's Central Coast, Santa Monica and Oxnard. See below for specific film, book, podcast and collateral material. Writer & Performer - "From the Mission to the Wharf" - a 30-minute historical tour of Santa Barbara's beautiful downtown area to the Wharf. 2006, 2007, 2008, & 2009 Meeting & Event Planner Guide to Santa Barbara County – Santa Barbara Conference & Visitors Bureau.